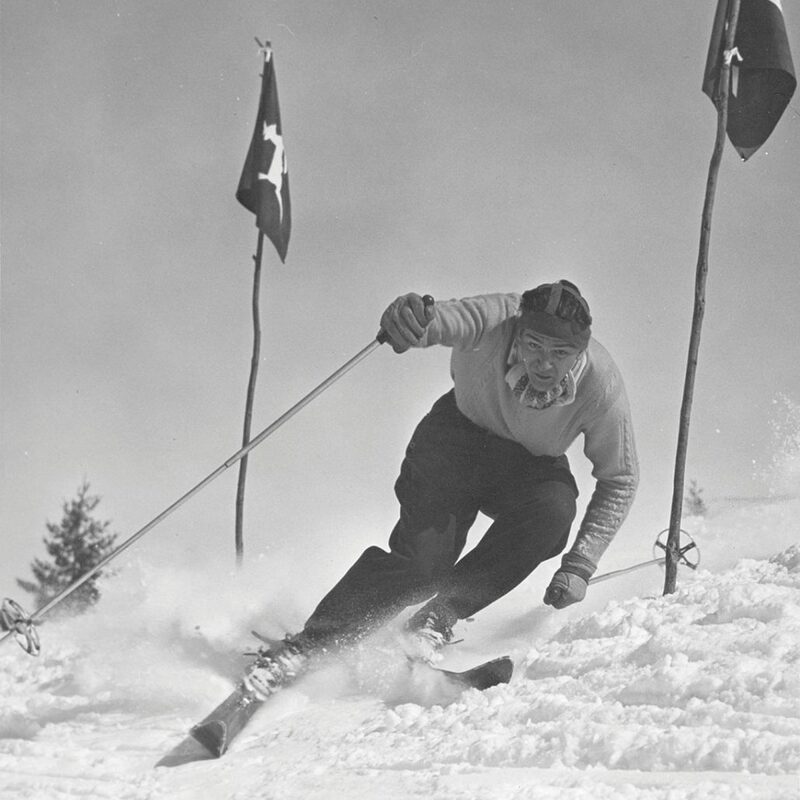 When former Olympian Karen Eaton started skiing with The Jackson Hole Ski Club in the mid-1950s, Jackson’s population was just 2,000 and only one paved road ran through town. 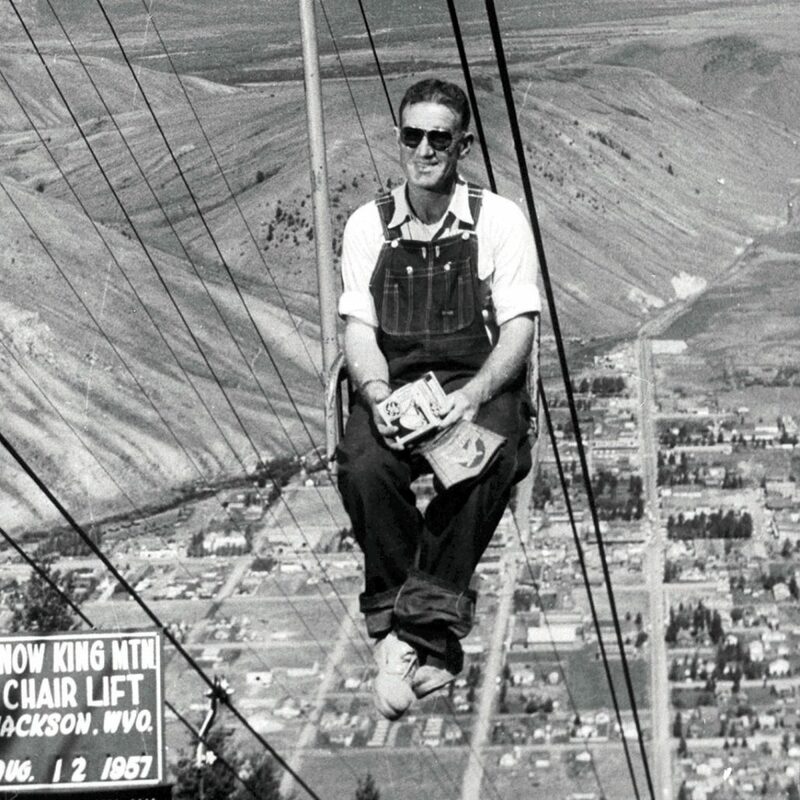 A single chairlift climbed the right side of Snow King Mountain, which was the club’s training ground, until Eaton was a teenager and the mountain installed a double lift in the early 1960s. 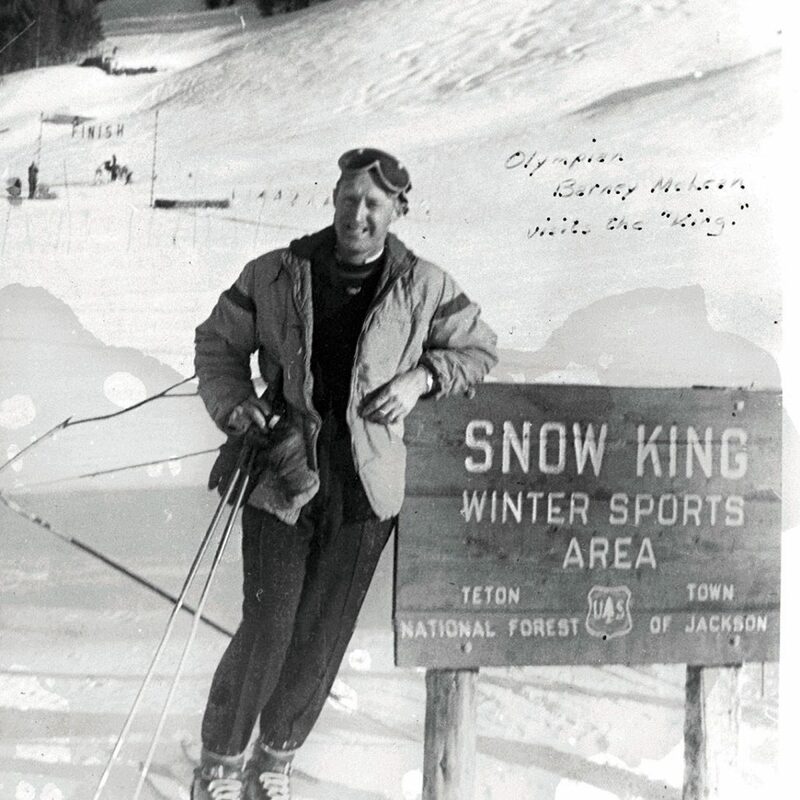 This year, Snow King Mountain, which was Wyoming’s first ski area, and the ski club—which changed its name to Jackson Hole Ski & Snowboard Club in 2002—both celebrate their 80th anniversaries. A lot has changed since the early days. To buy Snow King season passes, Eaton and her siblings collected and sold pine cones to the forest service for reseeding projects. “They paid us by the bushel,” she says. “A big load of pine cones was worth about $100.” A couple loads bought ski passes for her family of five. Fortunately, the club helped raise money for Eaton’s travel expenses to the Olympic games in Grenoble, France, in 1968 when she was just 17 years old. 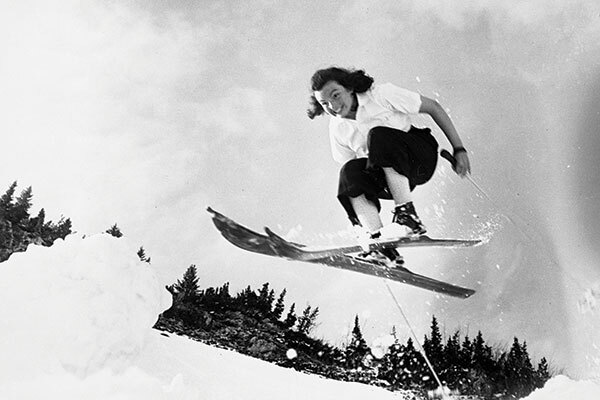 In Eaton’s time, the club consisted of cross-country, ski jumping, and downhill skiing. Programs now include Alpine, Nordic, freeride, backcountry, and academic support, and encompass both skiers and snowboarders. The organization remains a training ground for professional athletes, a community ski club for Jackson’s youth, and the thread that binds neighborhood kids and families together. 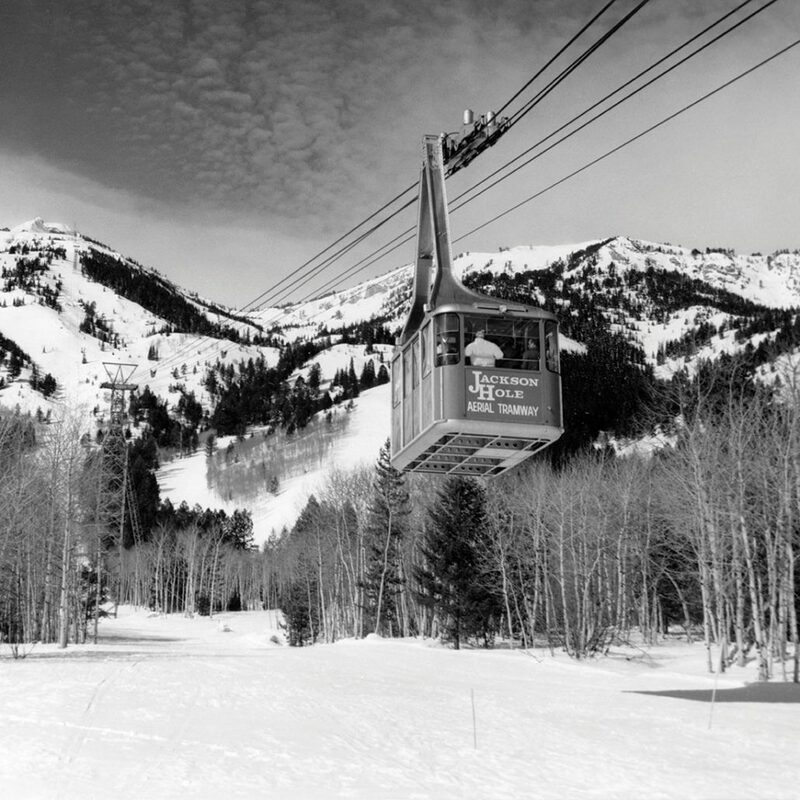 The Jackson Hole Ski & Snowboard Club is the oldest nonprofit organization in Jackson and currently serves 500 student-athletes annually. It has produced a solid cadre of Olympians, U.S. Team skiers, NCAA National Champions, and professional athletes. 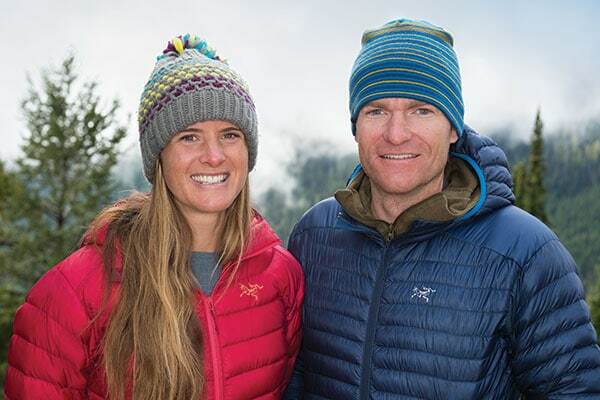 Contemporary icons include Olympians Breezy Johnson and Resi Stiegler, who are both World Cup Alpine ski racers, as well as legendary snowboarder Travis Rice. To commemorate its long legacy, the club created a Hall of Fame housed in Snow King’s ski hut. Hall of Famers are selected based on their achievements as competitors, innovators, pioneers, and their work inspiring others. In February 2018, the Hall of Fame welcomed 10 new members, including Eaton. The first class of 12 inductees joined the Hall of Fame in 2014 for Snow King’s 75th anniversary. 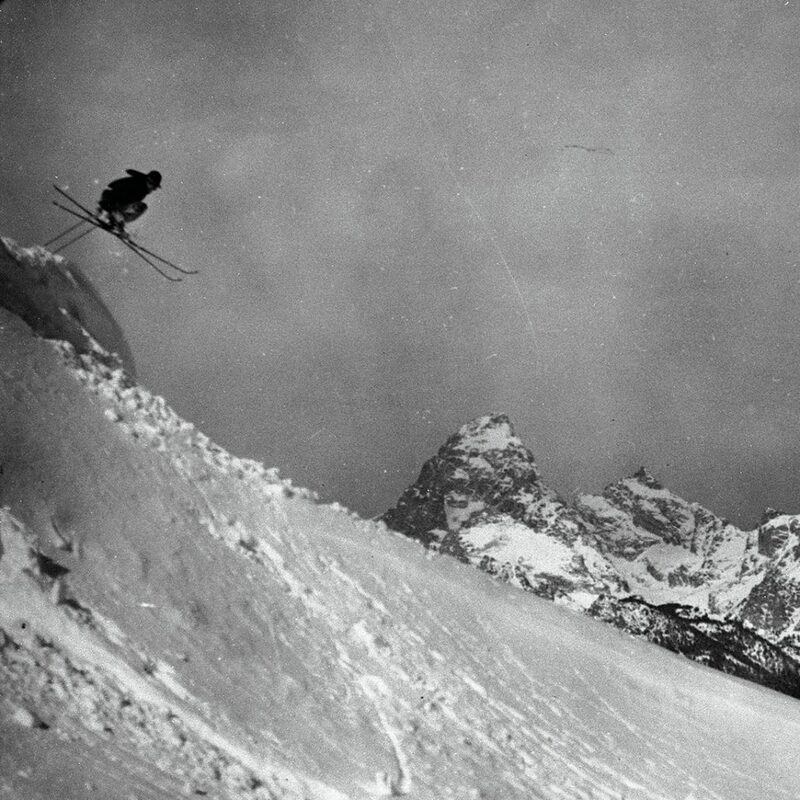 This early class included Pepi Stiegler, who is an Olympic champion and the original director of Jackson Hole Mountain Resort’s ski school, as well as extreme skiing pioneer Bill Briggs, who was the first person to ski the Grand Teton. Olympic biathlete Pete Karns and iconic snowboarder Travis Rice were also part of the inaugural class. 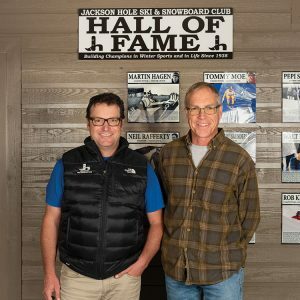 “By honoring them, we highlighted the history and caliber of the club and community,” Jackson Hole Ski & Snowboard Club executive director Brian Krill says. “World-class athletes, educators, coaches and innovators have sustained the club.” Now, 22 members grace the walls of the Hall of Fame. Every four years, on an Olympic year, a new class will be instated. 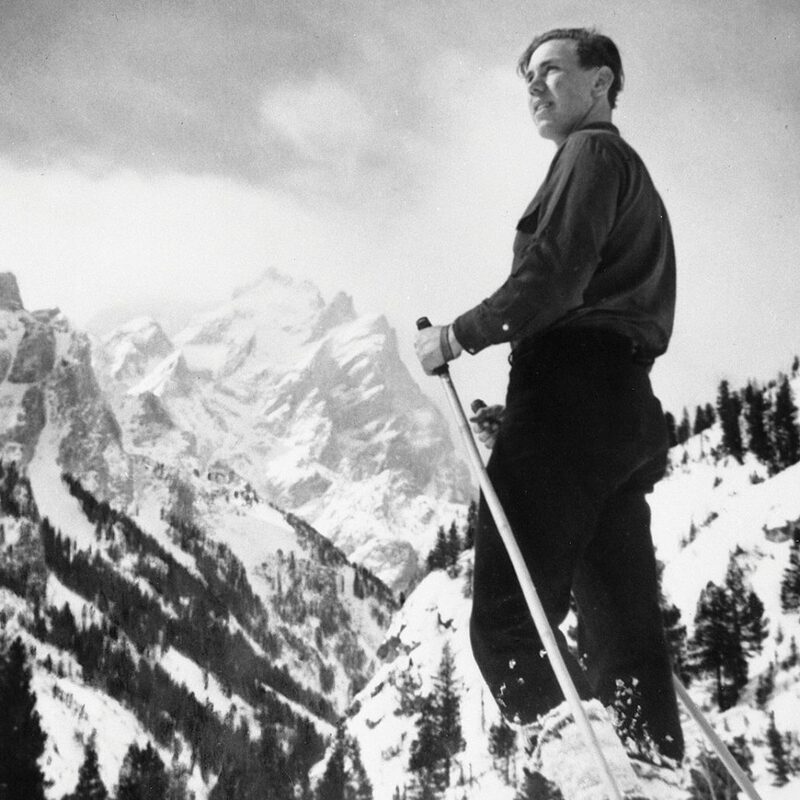 As one of the original pioneers of the Jackson Hole Air Force—a legendary group of boundary-pushing skiers who worked to open the backcountry of Jackson Hole Mountain Resort—Rick Hunt grew up skiing on Snow King Mountain. As an adult, Hunt served on the club’s board for nine years, and was a vital force in the Building Our Base Campaign in 2013 which led to a state grant to purchase 22 snow guns and install lighting along the slopes and trails for night skiing. “It was a pivotal moment in Snow King’s sustainability path,” Hunt says. For the past 16 years, Hunt has also been the main sponsor of the Town Downhill race. He still skis in it, and placed third in the over-50 category last year. 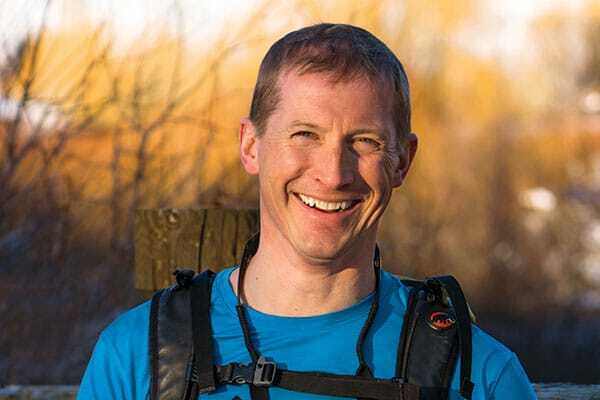 Now one of the 10 living original Jackson Hole Air Force members, Hunt looks optimistically to the future of the historic club.